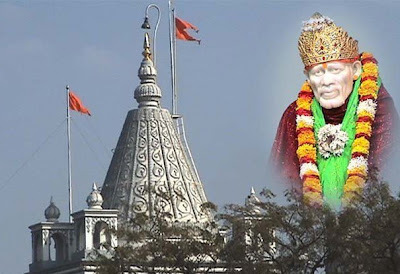 The famous temple of Shirdi of Maharashtra is now second richest in the country in income terms after Balaji Temple in Tirupati. The income of Tirupati Balaji has reached approximately to Rs. 1000 crores as per trusted sources. Still exact figure is yet to be concluded. 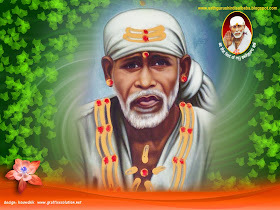 In a statement given by Ashok Khambekar, trustee of Shirdi Sai Baba Sansthan Trust, in the year 2008 the temple collected Rs. 81 crores cash, 920 Kgs of gold and 440 Kgs of silver as donations. A record making donation of Rs. 4.15 crores has been collected in short duration from December 29, 2008 to January 6, 2009. The temple collected about 104 Kgs gold, 235 Kgs silver and Rs. 60 crores cash during the year 2007 says Khambekar.